NEW! 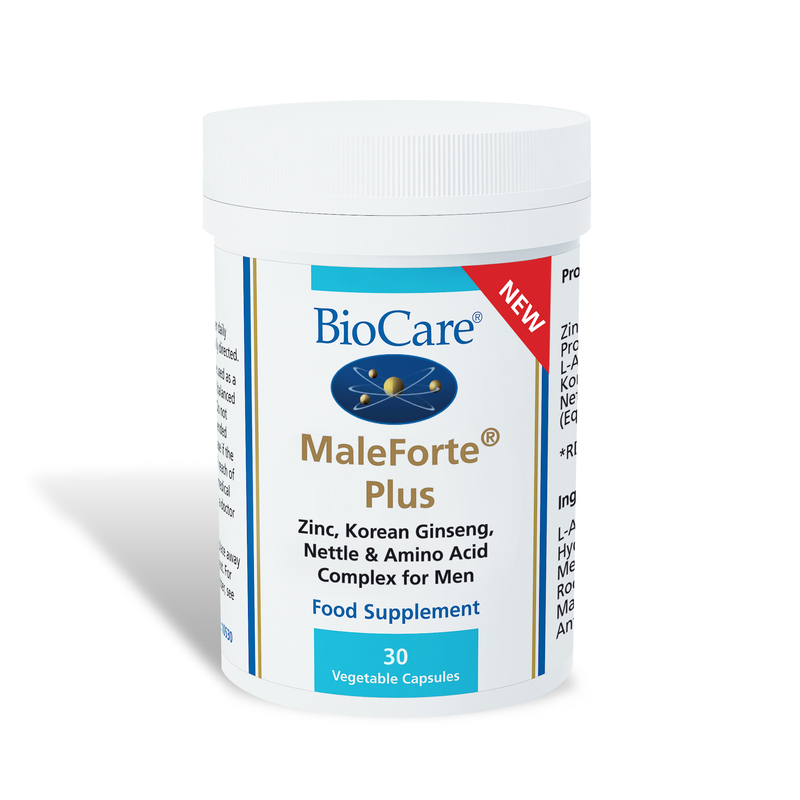 MaleForte¨ Plus is a synergistic complex of zinc, Korean ginseng, nettle & amino acids, particularly suited to the special requirements of men. 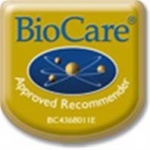 A synergistic complex of zinc, Korean ginseng, nettle & amino acids, particularly suited to the special requirements of men, supporting vitality, and maintaining testosterone levels in the blood. L-Arginine Hydrochloride, Propionyl-L-Carnitine Hydrochloride, Capsule Shell (Hydroxypropyl Methylcellulose), Korean Ginseng (Panax ginseng Root), Nettle Root Extract (Urtica dioica Root), Zinc Citrate, Bulking Agent (Cellulose), Anti-caking Agent (Magnesium Stearate).